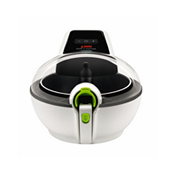 Cooking with an Actifry fryer isn't what you'd expect. 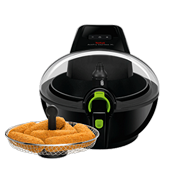 As a healthier option, you aren't just limited to deep frying chips quickly and conveniently. 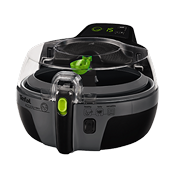 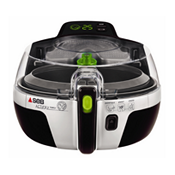 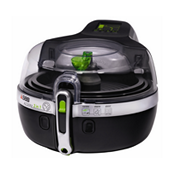 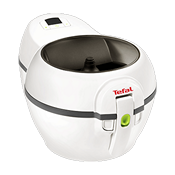 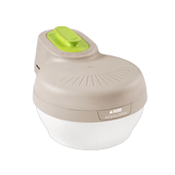 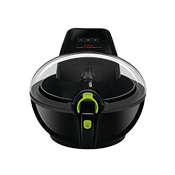 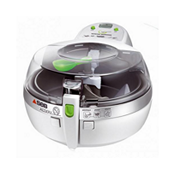 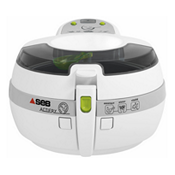 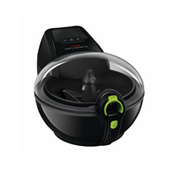 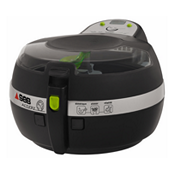 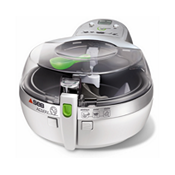 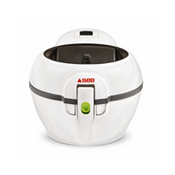 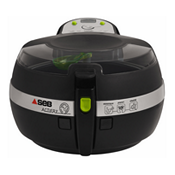 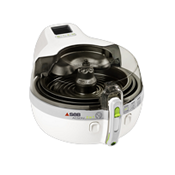 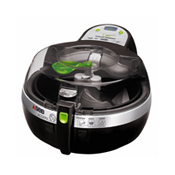 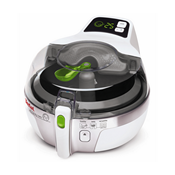 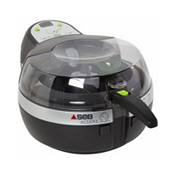 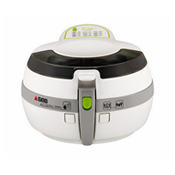 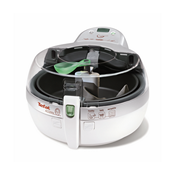 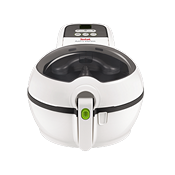 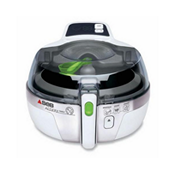 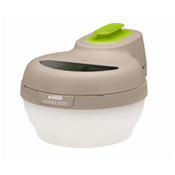 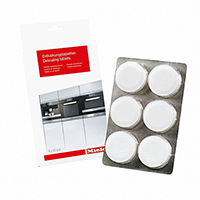 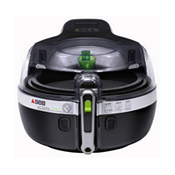 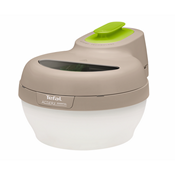 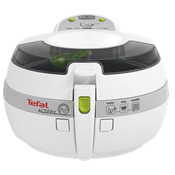 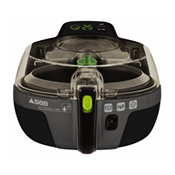 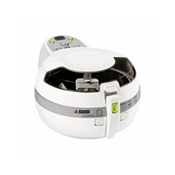 As virtually an oil-free fryer, the Actifry range can be used in a variety of ways. 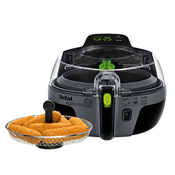 Come home and whip up some chicken, breaded chops, or even seafood. 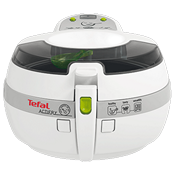 Even vegetables can be prepared, with stuffed peppers, fried cauliflower, or courgette slices: anything is possible. 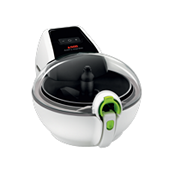 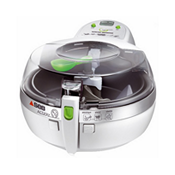 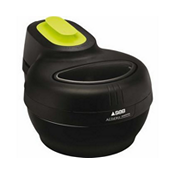 The most adventurous in the kitchen even use their Actifry fryer for things like brioches, pizzas and pastries. 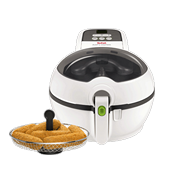 What Are The Advantages Of An Oil-Free Fryer?